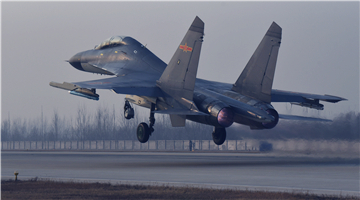 A People's Liberation Army Air Force brigade is determined to become a pioneering, world-class aviation force that is always ready to fight and "sure to win". 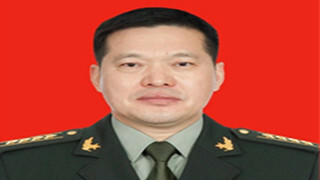 The brigade, under the command of Senior Colonel Hao Jingwen, has strengthened joint training with other types of military forces, continued to raise its standards and difficulty of training and never stopped studying new tactics in each drill. 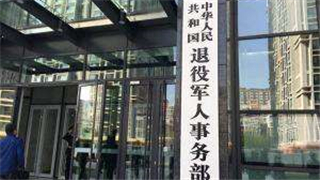 "Joint operations will be the major form of warfare on the future battlefield, particularly informationized joint operations, which makes joint training very necessary," Hao said, referring to the increasing use of information technology in warfare. 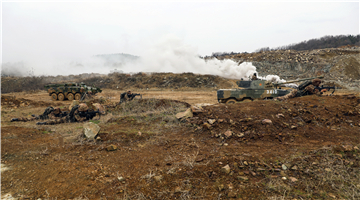 Since its establishment in 2017, the brigade has carried out drills with PLA ground forces, Navy destroyers, ground-to-air missile troops and electronic countermeasure forces to explore more tactics with mixed resources. "For example, after exercising with ground-to-air missile troops, we can figure out ways to avoid interception by low-altitude surface-to-air missiles, but in the meantime they are also able to learn how to confront air power," Hao said. 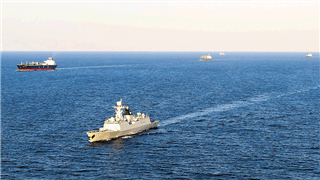 "It is a two-way learning process that enhances our overall combat capability." 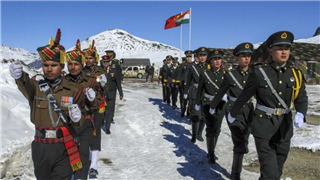 As part of its ongoing military reforms, China has made raising its capability to win wars a fundamental focus. In recent years, the military's day-to-day training, drills and other types of exercises aim to hone actual combat strength. Since the beginning of last year, a new outline for military training was officially put into use, looking to build a system of training content and related mechanisms more tailored for actual combat and joint operations. Hao's brigade was one of the pilot bases to use the new outline. 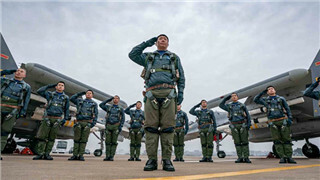 Major Lyu Hongpeng, who is also the director of the brigade's flight safety monitoring department, said he felt the increased intensity when he was in air combat training. "I'm often completely soaked by sweat and have a pain in my neck after a flight," he said. "I need to sustain maneuverability while making swift turns, and I either feel pressed down or dragged down from the G-forces. It's very tiring." Combat standards have been amended to enhance pilots' skills and extract more potential from weaponry. Instead of setting an optimal firing distance, for example, pilots now can fire at extreme distances. The minimum speed was canceled, meaning pilots can drop their speed as slow as zero, Lyu added. "We dared not try slow airspeed in the past," said Lieutenant Colonel Wang Dengdong, one of the brigade's deputy chiefs of staff. "But now as long as the plane is in your hands, under safe control, you can feel free to maneuver it however you want. "I am now more skilled and confident in operating the equipment, which can reach peak performance. I can undertake more challenging missions." However, to Hao, training in the face of more difficulties is not enough. 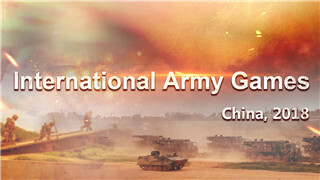 When competing in a military contest with a foreign army in 2017, Hao noticed the weakness of his brigade's attack strategies. Both forces were aiming at the same goal－to destroy the target－but their foreign counterparts were using a different move. They hovered at a low altitude, pulled up rapidly, hit the target and backed away immediately. "Their moves are of greater value in actual combat because it improves their survival rate while hitting the enemy," he said. Wang said that after the contest, Hao began to guide all pilots to practice those moves immediately, trying their best to fly in extreme conditions and keep their exposure to their opponent's radar as low as possible. They applied the tactics during the next year's national air competition of the PLA Air Force, with the new tactics helping them achieve high scores. 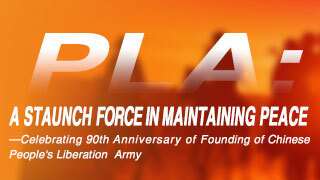 "We are having more exchanges with foreign armies as China's Air Force grows more confident," Hao said. "Through these exchanges or competitions, we need to learn from their advanced tactics, experiences and management model." The brigade's painstaking training and exploration have brought them fruitful results. 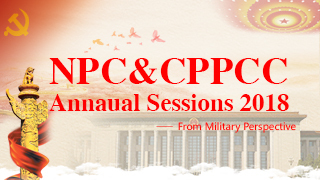 They have shouldered major national missions many times, including patrolling the Diaoyu Islands, monitoring the East China Sea air defense identification zone and conducting drills in the Western Pacific. The brigade has also won six first prizes in big national air combat contests, and its pilots have won the country's top awards for air combat capabilities. Ten have won the Gold Helmet award for air-to-air combat skills and six have been crowned Gold Darts for their ground-to-air capabilities. "If we want to stay in the forefront and build a first-class force, we must always adhere to first-class standards and practice hard and with discipline so that we will be able to have the confidence and capability to win in a future battlefield," Hao said.